The concept of a solar wind tower is not new. 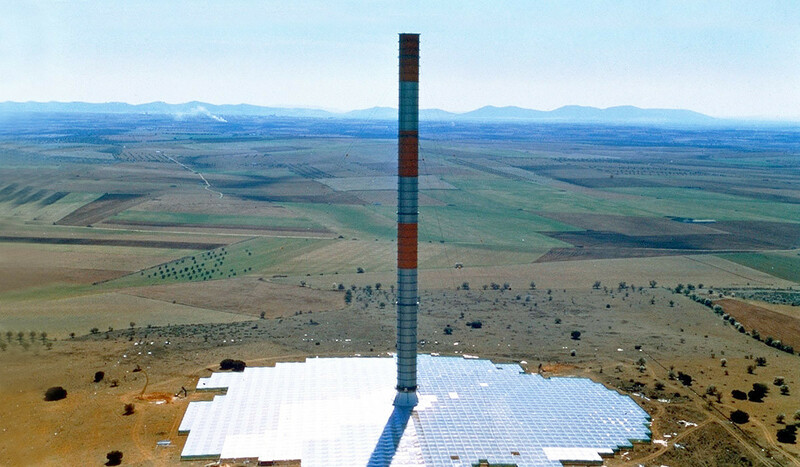 The German government, who else, was the first to finance a project and a small-scale experimental model of a solar draft tower was built near Manzanares, Ciudad Real, near Madrid, Spain, completed as early as in 1981/1982, see picture above. The demonstration project operated successfully for eight years before it was ‘decommissioned’, which sounds better than “after the 195m tower collapsed in 1989″. Output: a meager 50 kW, which is the equivalent of a small winturbine, with 20m rotor diameter and 30 m tower. Peanuts. 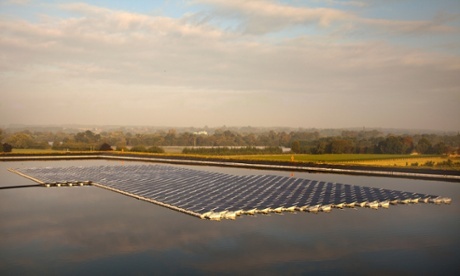 Britain has built its first floating solar field. Obvious advantage for overcrowded Britain: no wasting of valuable farmland. Additional advantage: thanks to cooling effect of water, higher yield. For the first time the efficiency of thin film solar cells exceeds the efficiency of market-dominating multi-crystalline silicon solar cells. 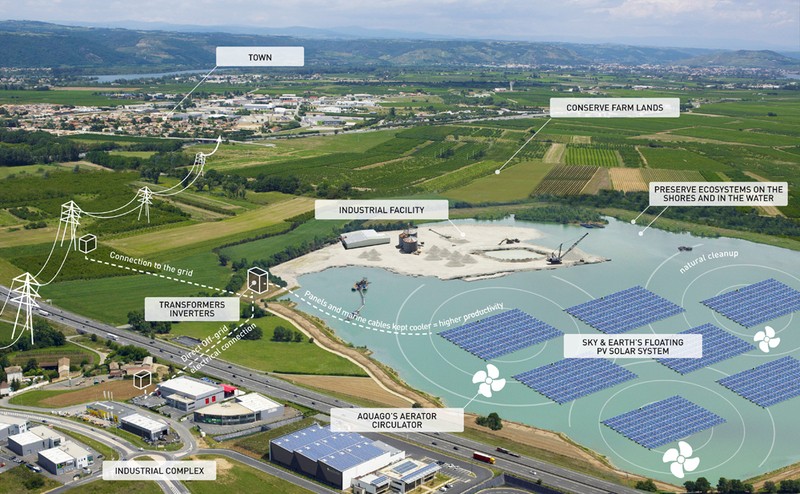 This achievement was presented earlier this month by the Zentrum für Sonnenenergie‐und Wasserstoff‐Forschung (ZSW) in Stuttgart, Germany. The ZSW took the record back from a Swedish group and Fraunhofer Institute. 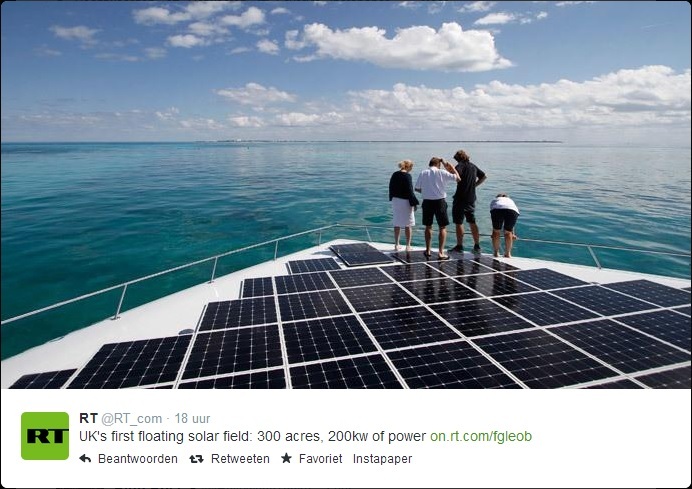 Solar panels are on the march worldwide. One of the disadvantages of solar power however is its intermittent character, making storage an essential ingredient of every solar based energy system. 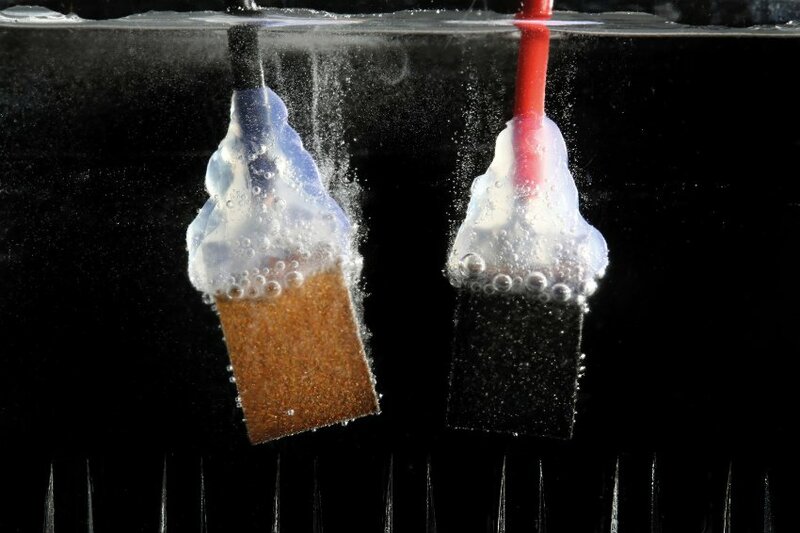 Researchers of the École Polytechnique Fédérale de Lausanne (epfl) have presented a new Perovskite solar cell able to split water and produce hydrogen at an acceptable efficiency of 12.3%. Hope exists that this efficiency could increase to 20% by applying semi-conductors. This could breathe new life into the moribund hydrogen economy. As things stand now large scale hydro storage is the most attractive proposition backing up a large scale renewable energy system. 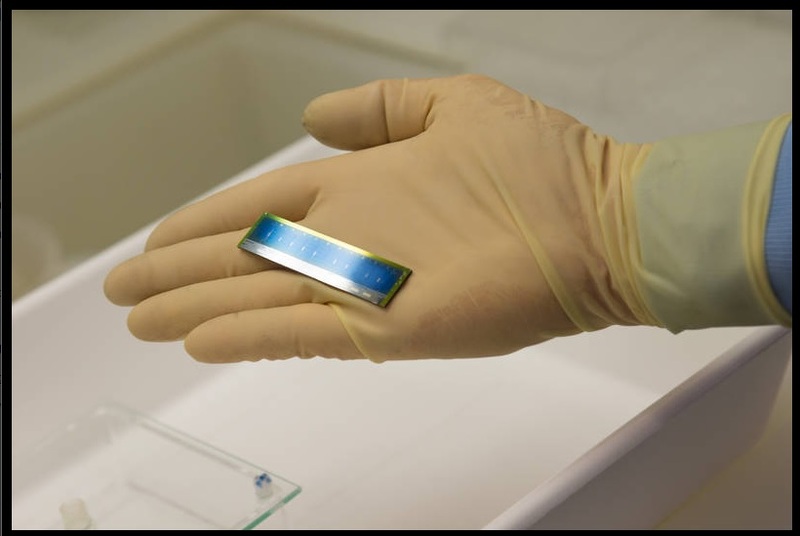 Note that Lausanne combined perovskite solar cells with electrochemistry. Over the last five years, perovskites have been found to rival the efficiency and cost of silicon in converting sunlight to electricity. 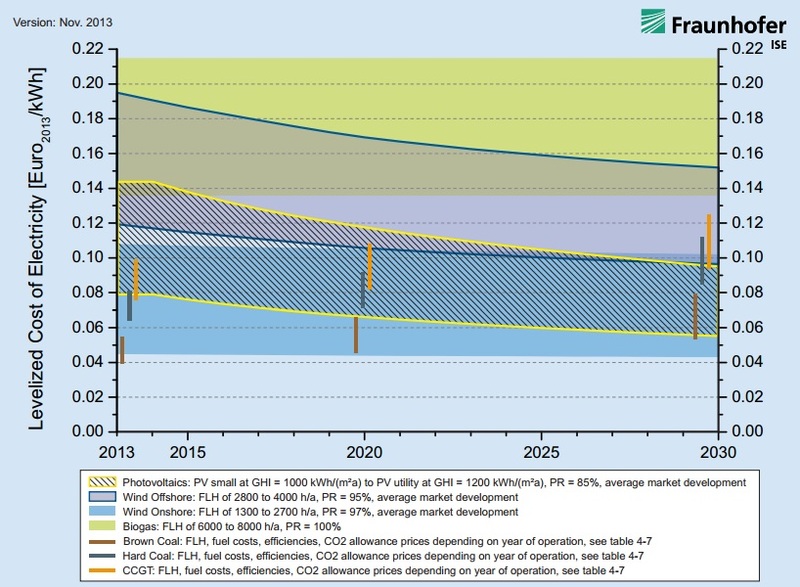 By 2030 the LCOE of PV power plants will sink to the range of 5-9 Eurocent/kWh. PV utility-scale power plants in Southern Germany will drop considerably below the average LCOE for all fossil fuel power plants by 2030. Onshore wind power will however continue to improve and the LCOE at locations with favorable wind conditions will reach parity with that of brown coal power plants 2020 at the latest. Offshore wind power still has (Compared with onshore wind power) great potential for reducing costs. Through 2030, the generation costs depending on location and wind conditions will drop to values between 0.096 and 0.151 Euro/kWh. Lazard has carried out similar research related to the US and came to similar conclusions: renewable energy sources can begin to substitute conventional fossil fuel. 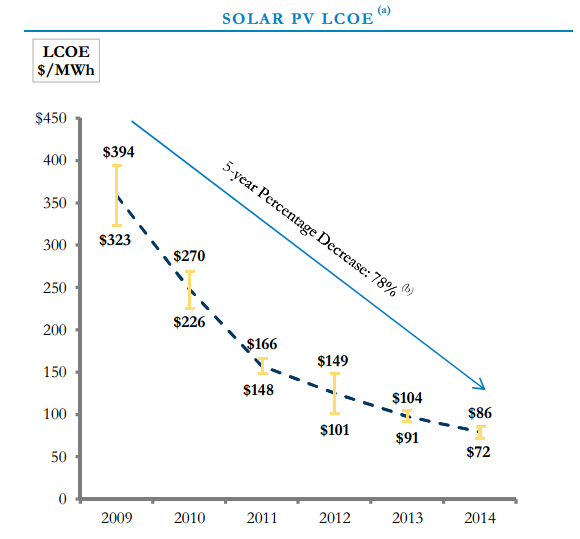 In a matter of five years to cost of photovoltaics has come down dramatically. 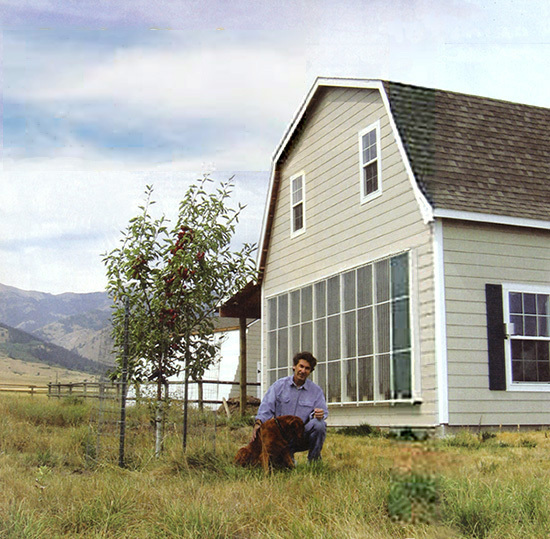 You typically are living in a home that has been built years ago, in a time when no energy problems existed. Your energy bills are rising all the time and you have a number of unused square meters on your roof or in your garden and you are thinking how to utilize them. No off-the-shelve solutions are available so you have to come up with something yourself, like all the people showin the videos below have done. No doubt your own collector is going to be different than all the ones presented here. Nevertheless, before you begin designing your own, it is good to pick up ideas and learn from mistakes others have made. It is typically the most cost-effective out of all the solar technologies, especially in commercial and industrial applications, and it addresses the largest usage of building energy in heating climates, which is space heating and industrial process heating. 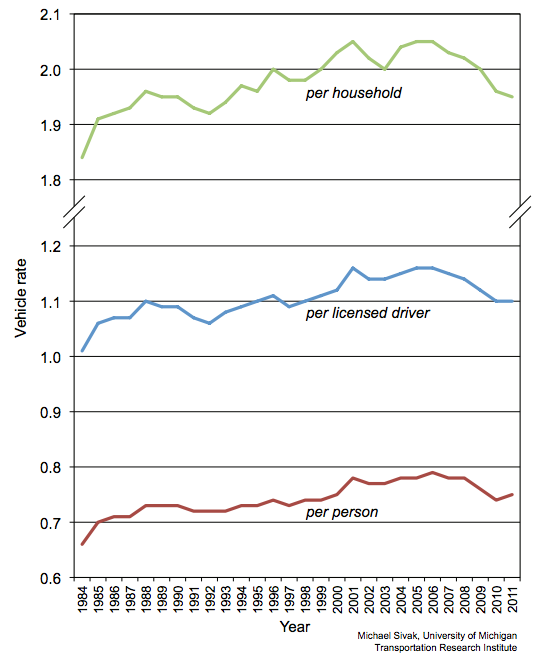 Cars per household, per licenced driver, per capita. 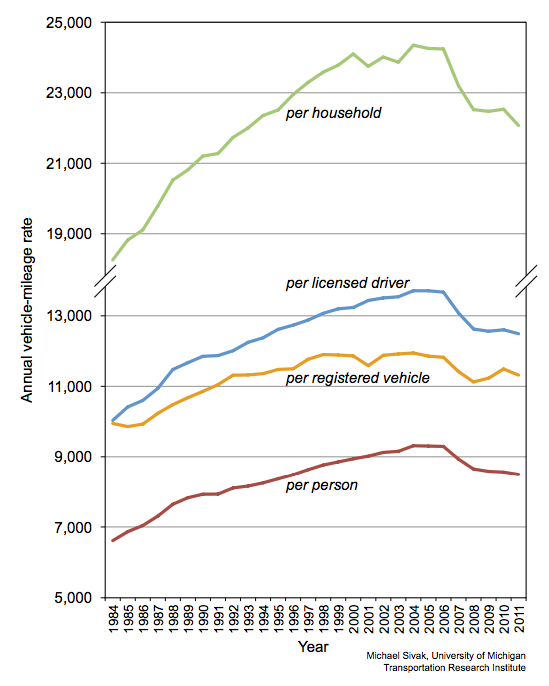 The number of registered vehicles increased again due to population growth. 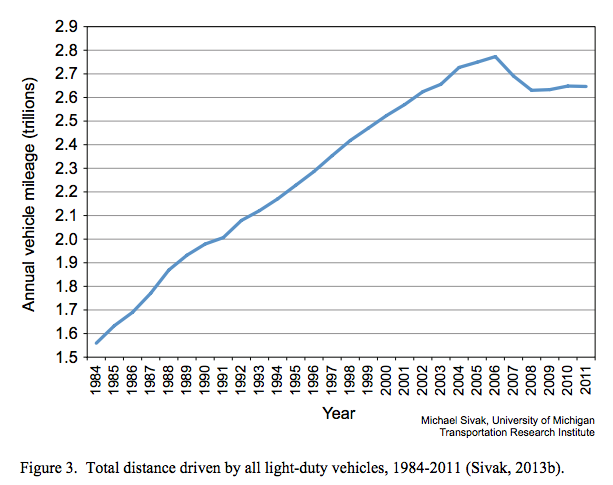 The Average Driver Travels 1,200 Fewer Miles Each Year. 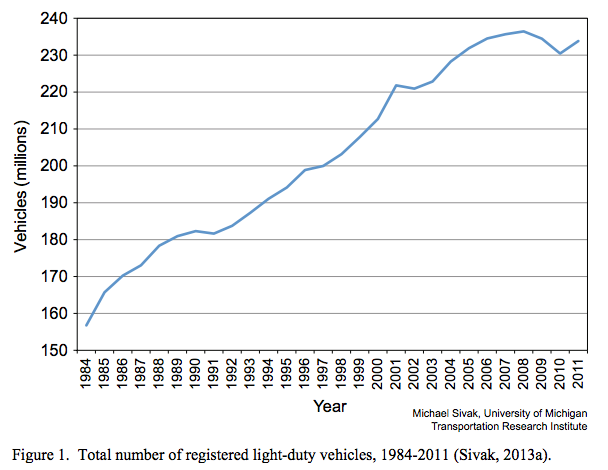 The Average Driver Uses Less Gas Than in 1984. 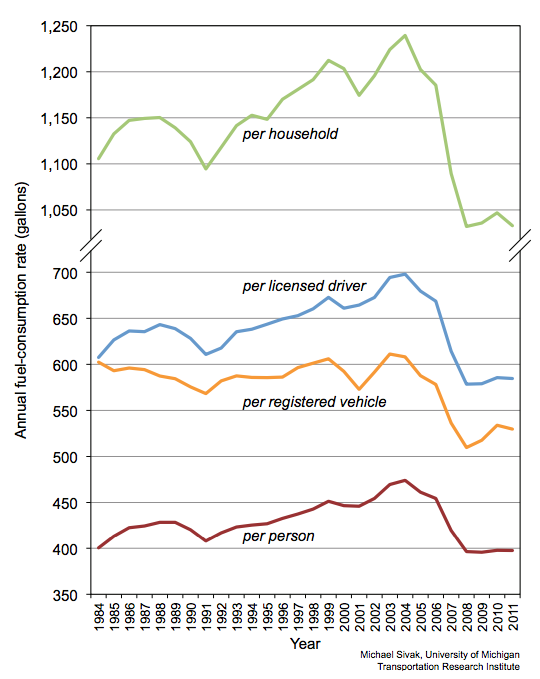 Annual fuel consumption rate in gallons per household, per licensed driver, per registered vehicle, per capita. Mexico’s current electricity demand is about 62GW, but is forcasted to grow to 110 GW by 2024. Renewable energy is supposed to make the difference. 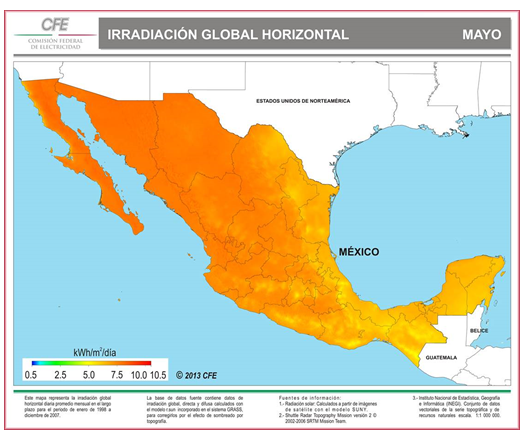 The good news is that there is a lot of sun in Mexico, up to 10 kwh/m2/day, see irradiation map. New legislation is intended to break down state monopoly in energy matters. Energy prices are high in Mexico and rise on average 8-10% year, leading to solar grid parity in some places, meaning that solar energy is going to be used, not for ‘idealistic reasons’, supported by government incentives, but to save money. Although electricity for private households is heavily subsidized, it hardly is for businesses. This means that renewables are going to be introduced via the latter. Already wind is big in Mexico (global #24). Mexico wants to increase wind electricity generation by 600% by 2022. Solar is next. Planned are 6 GW by 2020. In the UK, IKEA has a 3.4 kW system on offer for £5,700 (€7.260 or $9,326) including installation. 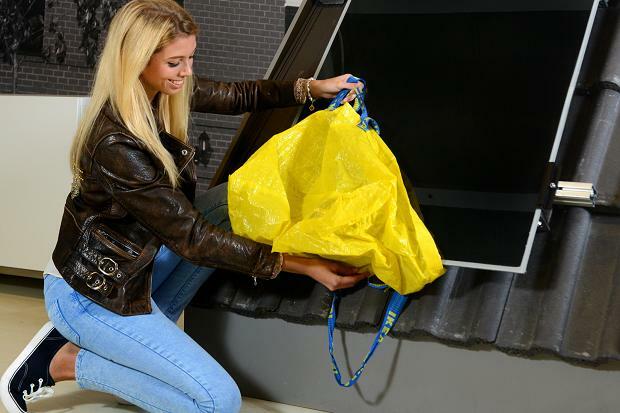 IKEA said that it would expand its offer of residential solar panels, sold in its British stores since 2013, in partnership with the British unit of Chinese clean energy generator Hanergy Holding Group Ltd. The solar offer would expand to the Netherlands in October and Switzerland in December, and to stores in another six nations within 18 months. IKEA did not name those countries. Orange is below, blue is above global average GDP/capita. 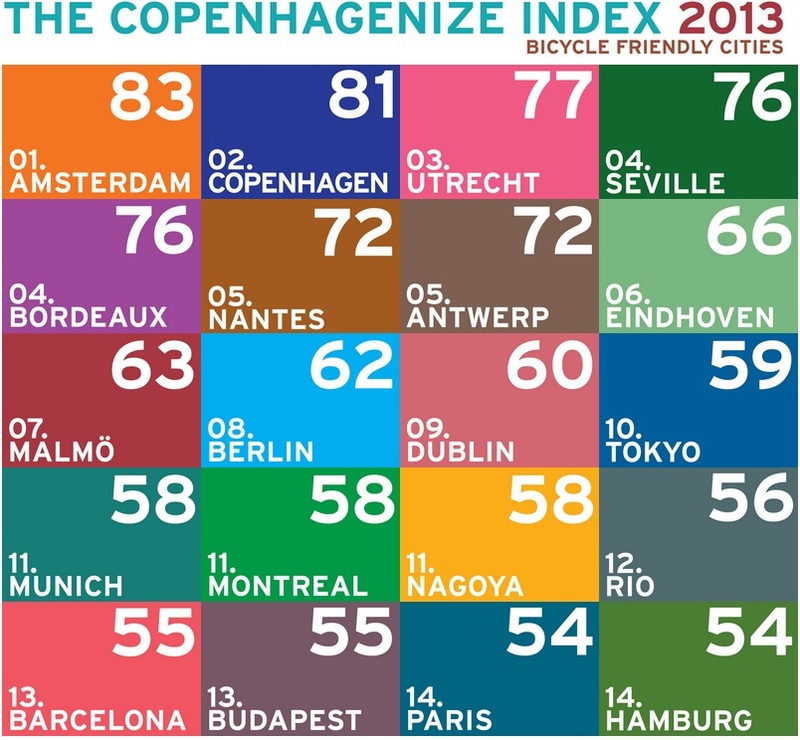 Note that within Euro-Siberia, Ukraine is the only country below world’s average. 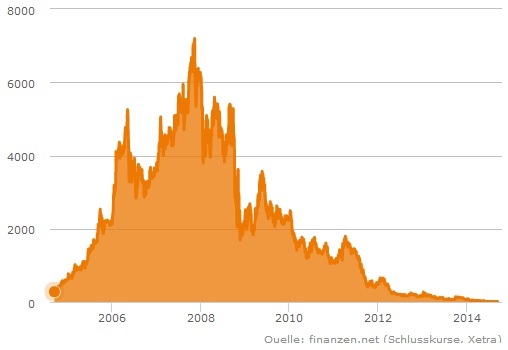 What Became of Germany’s Solar Industry? [spiegel.de] – Konkurrenz mit China: Was wurde aus… Deutschlands Solarindustrie? As we have said before, Vladimir Putin is the Charles de Gaulle of the 21st century. Welcome to Europe, mr. Putin. Moi je dis qu’il faut faire l’Europe avec pour base un accord entre Français et Allemands. (…) Une fois l’Europe faite sur ces bases (…), alors, on pourra se tourner vers la Russie. Alors, on pourra essayer, une bonne fois pour toutes, de faire l’Europe tout entière avec la Russie aussi, dut-elle changer son régime. Voilà le programme des vrais Européens. Voilà le mien”. 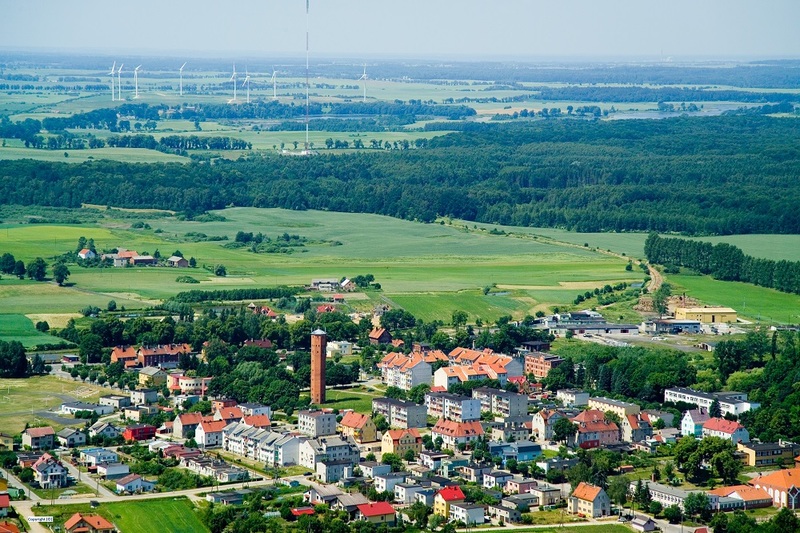 Over the past few years Kisielice (or Freystadt as it was known in former West-Prussia) has undertaken determined steps to become independent from the national electricity grid. And succeeded. Most electricity comes from 52 wind turbines, total capacity 94,5MW. Furthermore a central heating network was built around a 6 MW biomass boiler plant, fueled by locally harvested straw. Kisielice is still an early bird in Poland, which still uses coal for 90% of its electricity generation, but as the saying goes: “once one, come all“”. 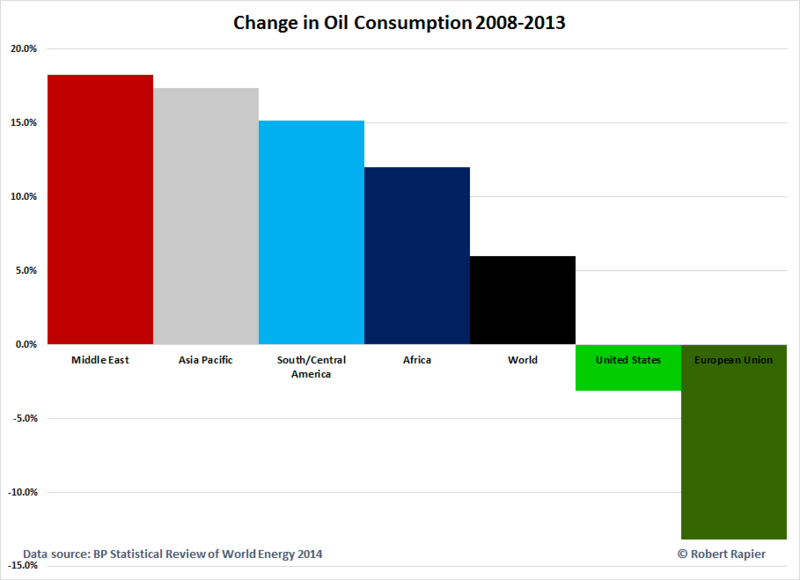 We can’t say for certain when the oil age will end. It looks as if the ASPO crowd of 200x was too pessimistic and that perhaps even a ‘third carbon age‘ might be in the cards, for better or worse. Nevertheless, some day there will be no fossil fuel available or too expensive to heat your home. 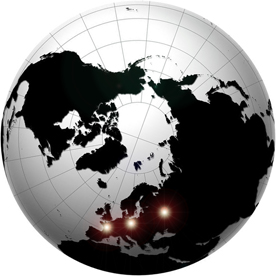 Than it is nice to know that there are alternatives for those living in the northern hemisphere. A few indicators first. An average electric heater can consume, say 2000 Watt. High above the atmosphere the sun radiates a whopping 1367 Watt/m2. In other words, a two m2 window worth of extraterrestrial sunshine would suffice to heat your living room. However, the atmosphere absorbs a lot. In the Sahara at the equator at 12:00, there is still ca. 1050 Watt/m2 left, but in the middle of the winter in NW-Europe merely 150-300 Watt/m2 remain, during the day that is. With a solar hot air collector efficiency of 60% and an average irradiation of 200 Watt/m2 you would need something like 16 m2 collector area to replace your 2000 Watt electric heater and have at least the living room heated. Fortunately, such a hot air collector is relatively easy to built, even by amateurs, as the video shows. So if you have a blank wall or garden with a fence more or less directed towards the south, go for it! 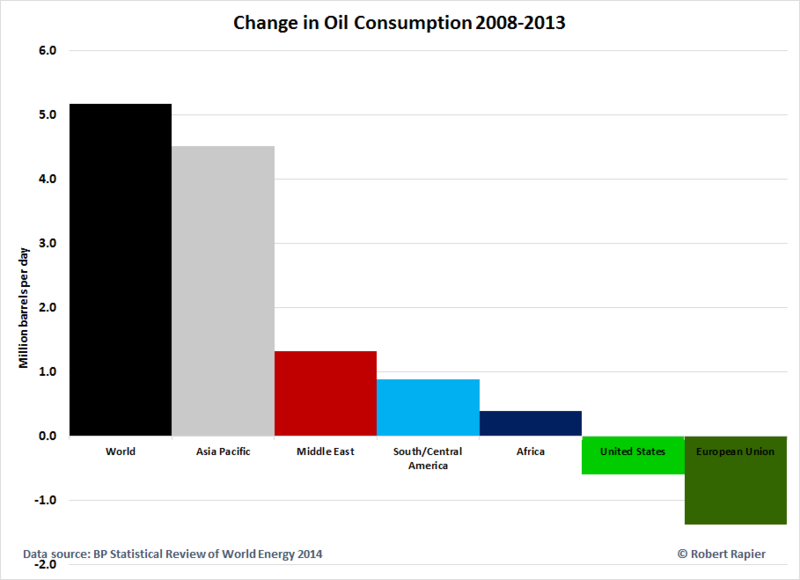 BP recently released the data presented in both graphs. 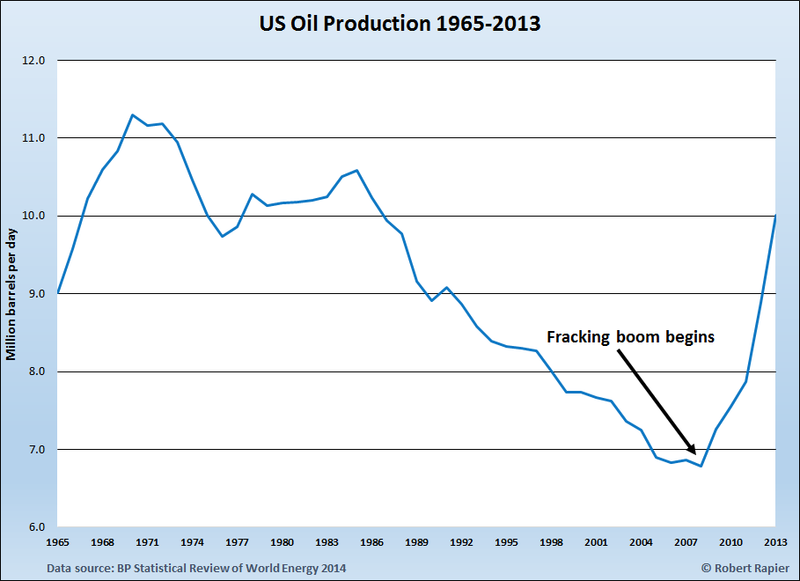 Conclusions from BP report: global oil production is still increasing (557,000 barrels per day) for four years in a row, but that is mainly because of fracking in the US (1.1 million bpd), oil production in the rest of the world combined is declining. 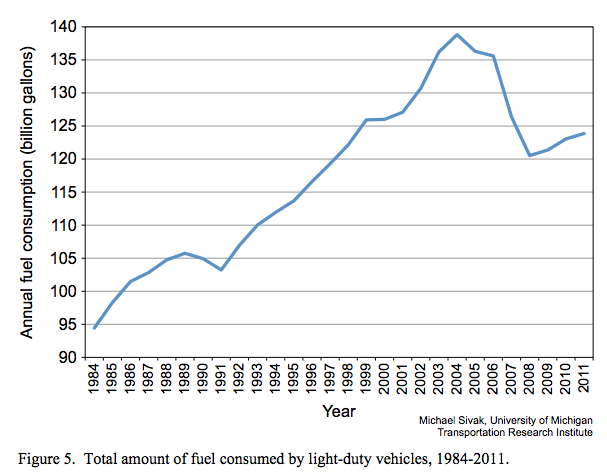 Interesting is the large decline in European oil consumption, due to economic slowdown and massive introduction of renewables.